Originally from Melbourne VIC, Fiona has been residing in Karratha for over 20 years and is happy to call this Pilbara City home. 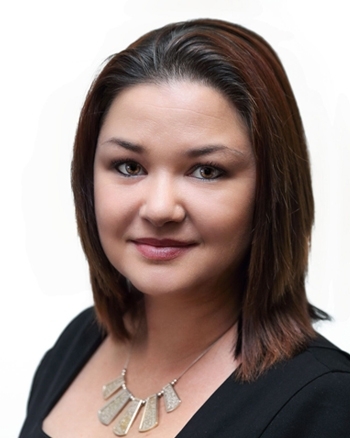 Fiona has been working in the Real Estate industry for over 5 years in various administrative roles such as Reception and Assistant Property Management. Fiona comes from a strong background of customer service having previously worked in the Retail Industry for over 8 years. Thoroughly excited to extend her knowledge further within the Real Estate Industry, Fiona’s helpful attitude and eagerness to assist her team provides the ultimate support at North West Realty. “I believe in having a positive and happy mindset both in and outside of work. Working in the Retail Industry gave me the opportunity to meet and connect with people to ensure they always left feeling great about themselves and satisfied with my service. I now implement these skills in my work and everyday life. My focus is to deliver a high level of customer service to ensure our clients are provided with a positive and welcoming environment at North West Realty and are assisted in a friendly and professional manner.